One of the great things about vinyl siding is that it’s more versatile than wood. It comes in many shapes, sizes and colors, and is what we recommend if you want a more custom look to your property. Or if you just want to use other colors apart from the usual white and wood stain. Signature Exteriors shares vinyl siding profiles you should choose in your next installation or replacement project. If you don’t like the weaknesses of wood siding but want to mimic its look, then clapboard is the right vinyl siding profile for you. It boasts straight faces and crisp edges – similar to how traditional wood siding looks. This profile is quite similar to clapboard, but it has an extra feature – a rounded bead at the bottom of each course. This little detail enhances the show line created by each course and gives your exterior a deeper and more accented look. Horizontal vinyl siding is a great alternative to the quintessential vertically installed siding. Apart from its unique look, it’s less susceptible to water damage. This is due to the water not finding any area to pool in, as with vertical siding. Instead, the water will run directly downwards as directed by the horizontal lines of the siding. 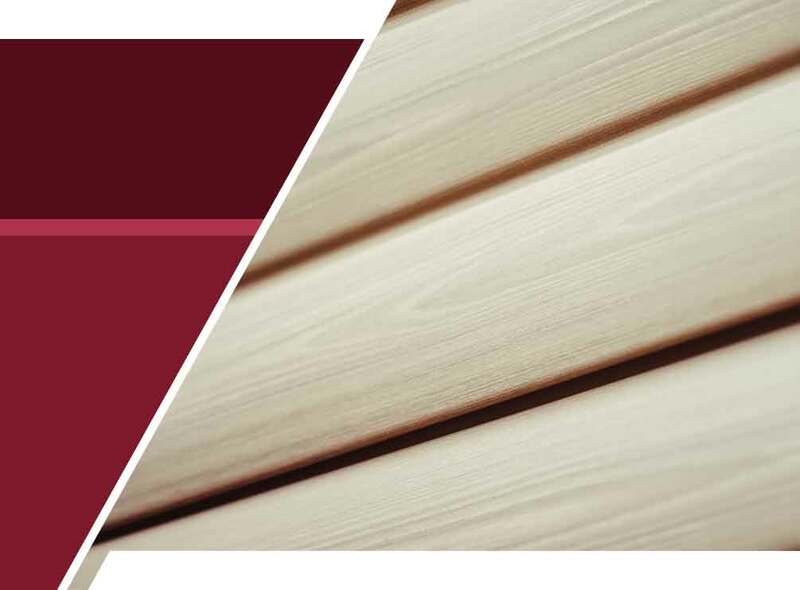 The sheer versatility of vinyl siding is best exemplified in log siding. It’s a rarer siding profile when you compare it to clapboard, but is a great choice if you want a rustic wood cabin look for your home. The best thing about it is that it’s not weak against water or insect damage, unlike the real thing. At Signature Exteriors, we’ll help you pick the right siding profile for your home. Call us today at (866) 244-8029 to learn more about our services. We install high-quality vinyl siding in CT.